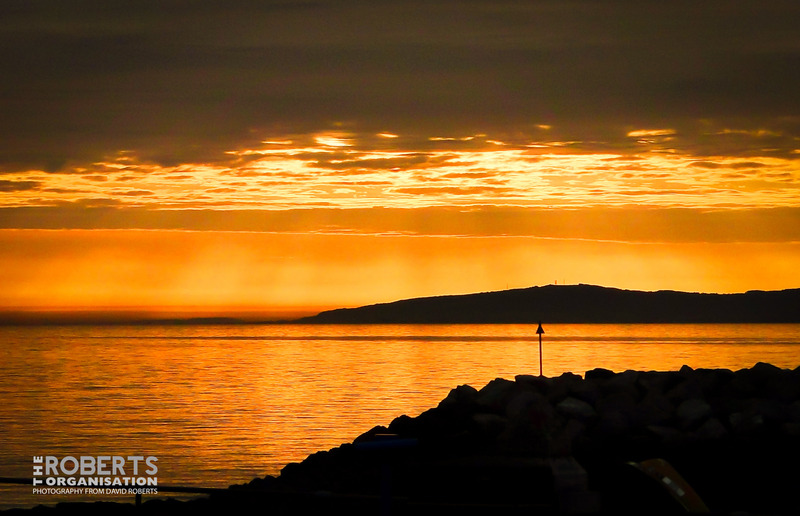 A beautiful golden Sunrise in Rhos On Sea, back in April 2010. 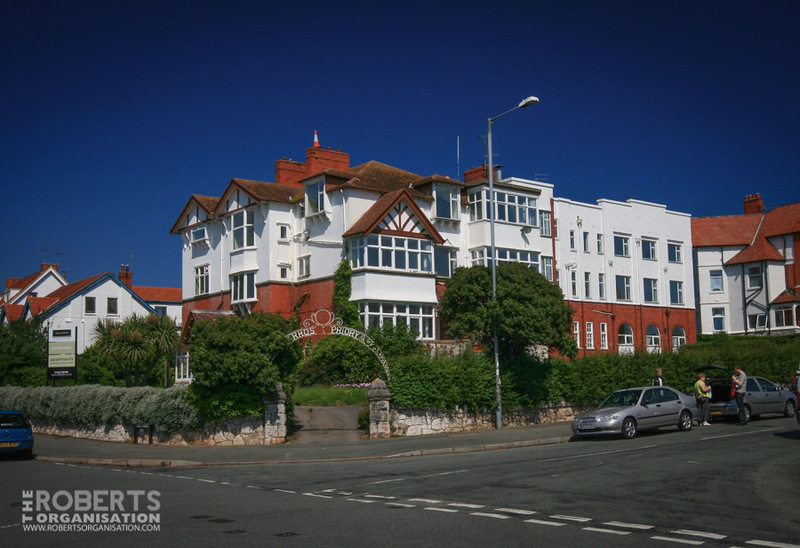 The former Rhos Priory Nursing Home at Abbey Road, Rhos on Sea awaits demolition and replacement by an Apartment complex, in this shot from May 2008. 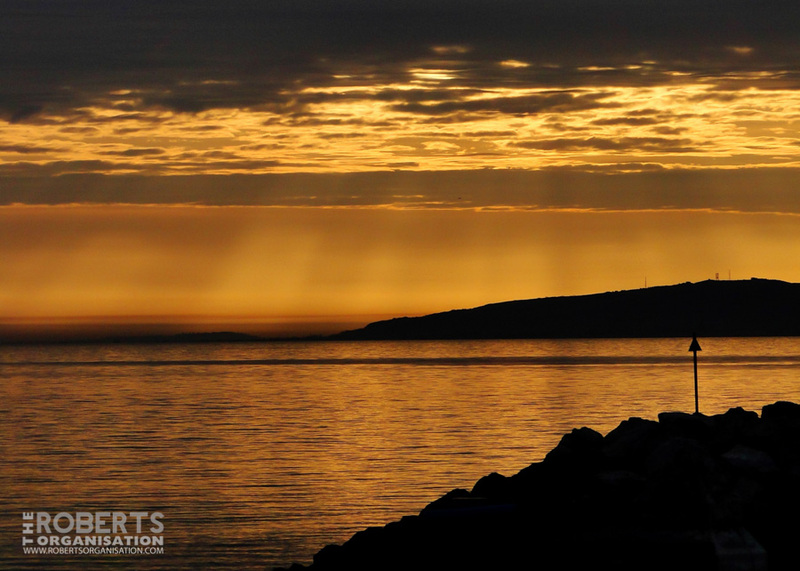 A beautiful sunrise viewed from Rhos On Sea in April 2010. 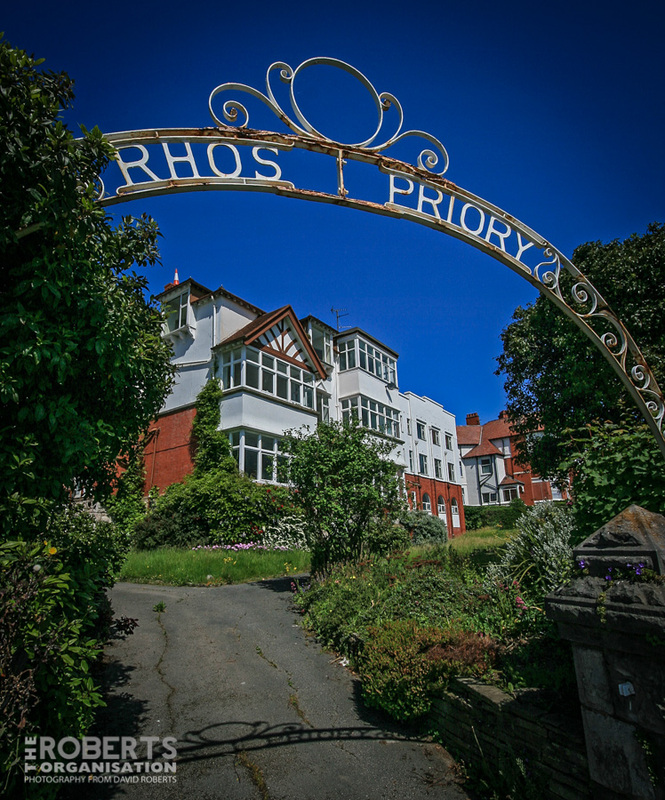 The now demolished Rhos Priory Nursing Home in Abbey Road, Rhos On Sea. 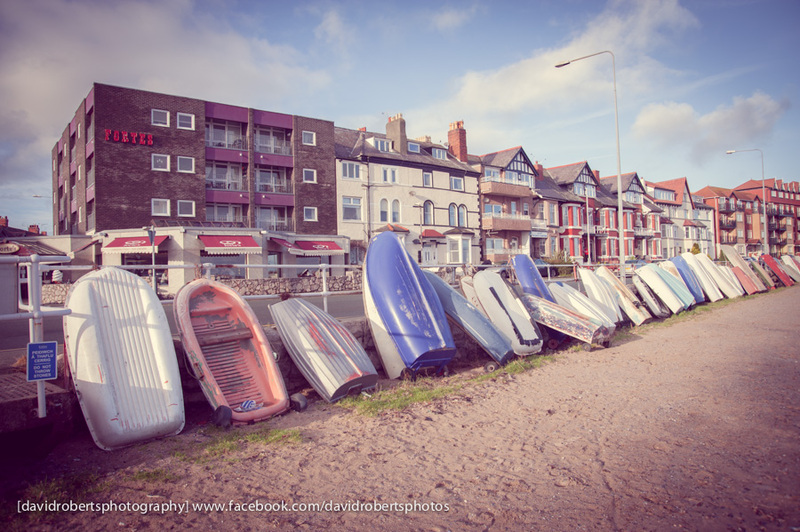 Tenders neatly stacked along the sea wall at Rhos On Sea. 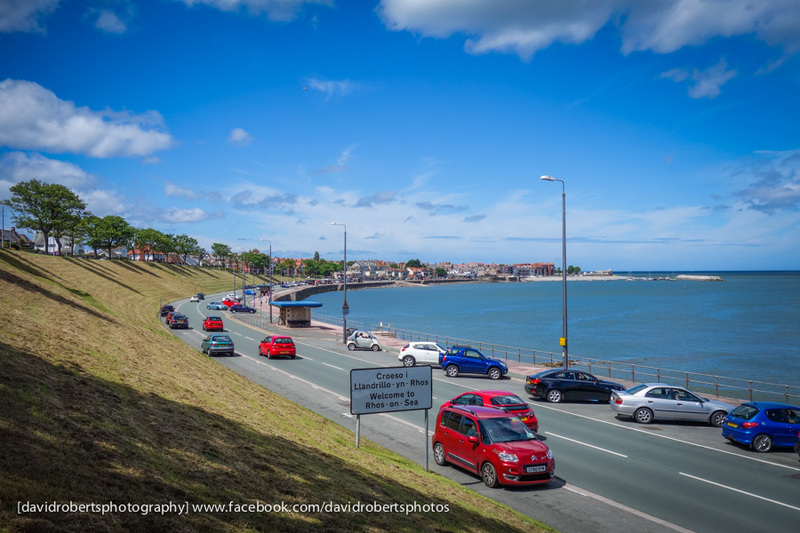 A Summery day in Rhos On Sea. 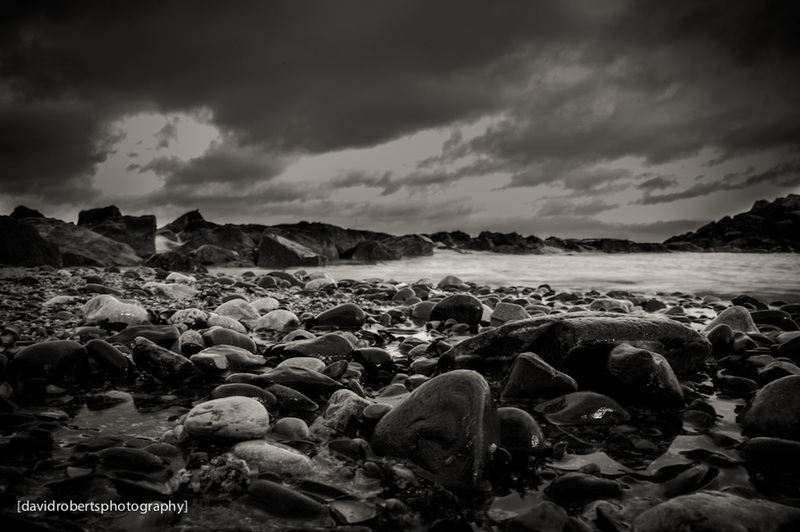 The Beach at Rhos On Sea last weekend. 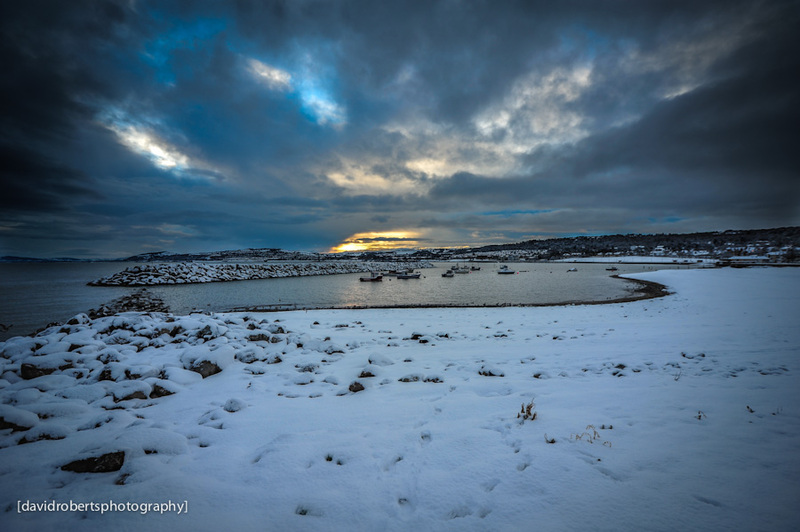 Continuing the snowy theme, here’s another photo from December 2010, showing the scene at Rhos On Sea beach, looking across to Colwyn Bay. There had been a thick fall of snow the night before, leaving the entire beach covered in several inches of snow. 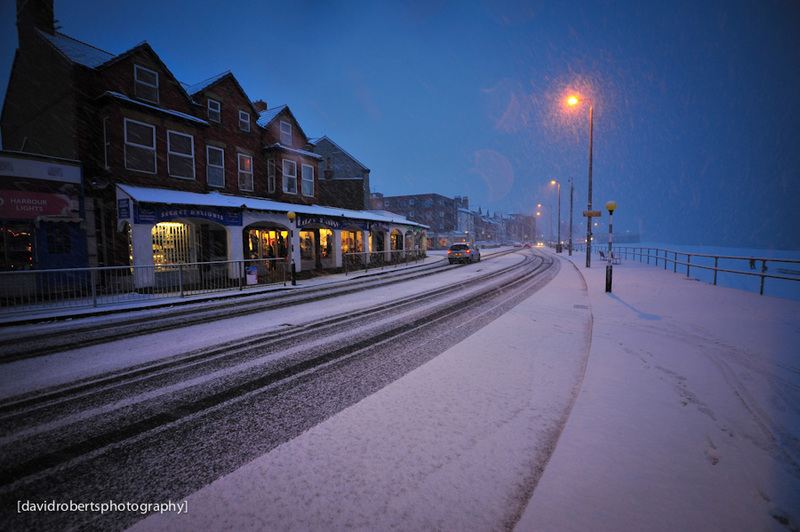 A Merry Christmas to all Blog readers – this is a shot of the heavy snow in Rhos on Sea back in December 2010. 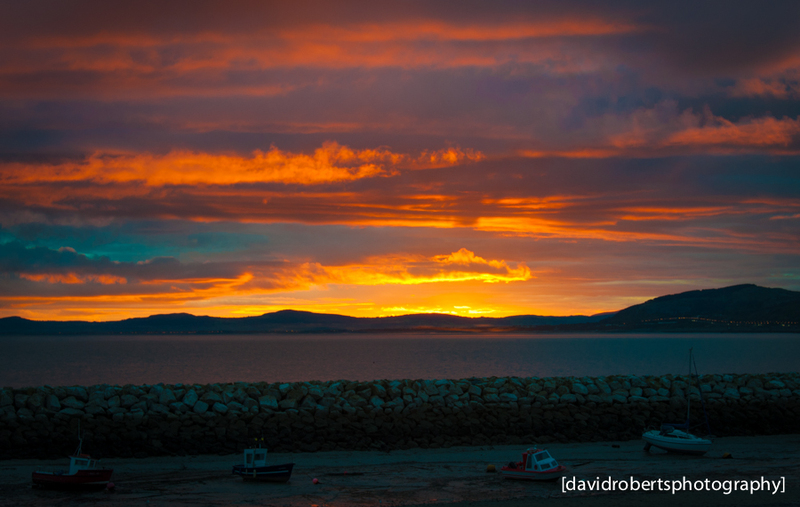 Sunrise at Rhos On Sea.